We all hide things. From our friends and even from ourselves. Because of this, the pupils showing clear signs of distress and of need of social and/or emotional support are probably only a fraction of the real need at any one time. We also all experience difficulties at times, yet the object of our distress is often fleeting, or in hindsight trivial in the grand scheme of things. 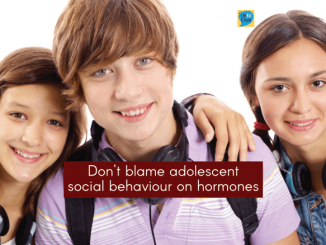 However, many of the young people we teach have chronically stressful situations to deal with on a daily basis, both at home and at school. This can exhibit in the classroom as anxiety, poor concentration or disruptive behaviour. 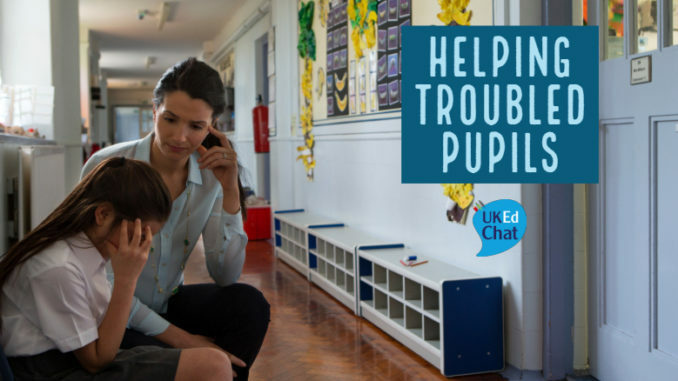 In this #UKEdChat discussion we will discuss how to identify troubled pupils and how editors and schools can help the causes of the troubles, and how to avoid reacting to the symptoms. 1. Firstly, what is your definition of a ‘troubled pupil’? 2. 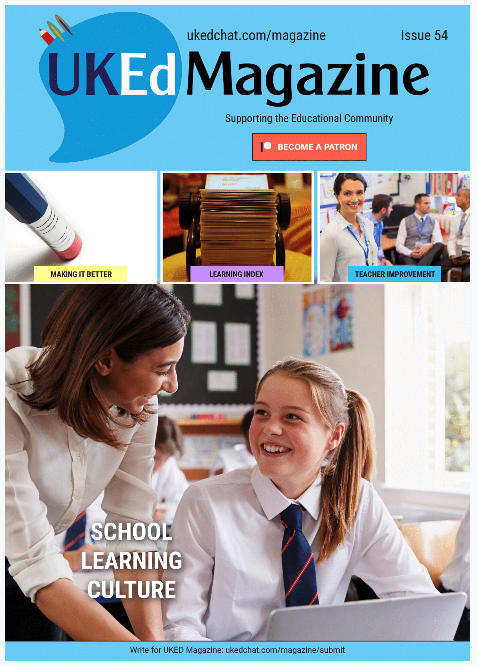 What are the main sources of troubles for pupils? Have you had experience of this in your teaching? 3. What are the signs of a troubled pupil within the classroom? 4. Do you think acute or chronic troubles are more difficult to insist with? 5. 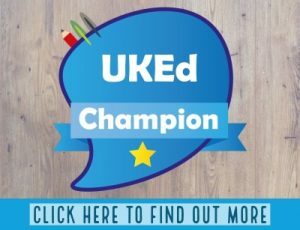 What outside professionals can help troubled pupils? How? 6. How can pupils help identify and assist troubled peers? 7. Can you cite an example of how you or a colleague has helped a troubled pupil? 8. What advice would you offer to a new teacher with a troubled pupil in their class?